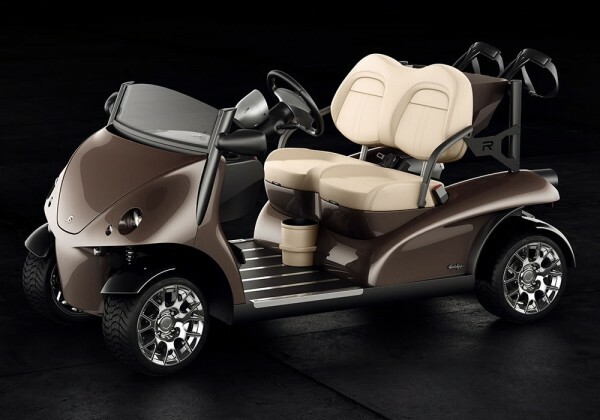 The Garia-Mansory collaboration has always seen luxury golf cars transform into ‘supercars’ ready to turn heads and gather applause. 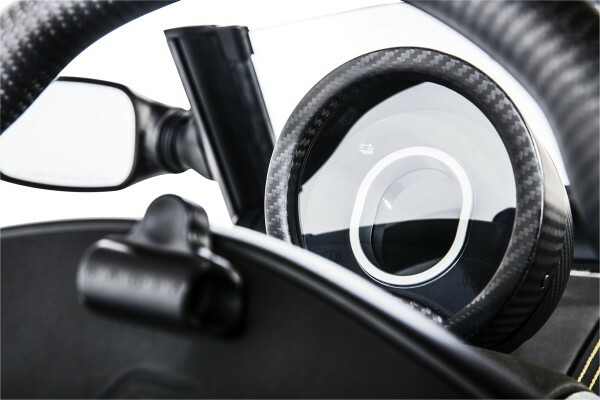 A recent venture between the two has done exactly the same, only this time the result is a much advanced version of Garia’s normal makes. Introducing the new limited edition Garia Roadster aka Garia Mansory Currus – a one and only of its kind. 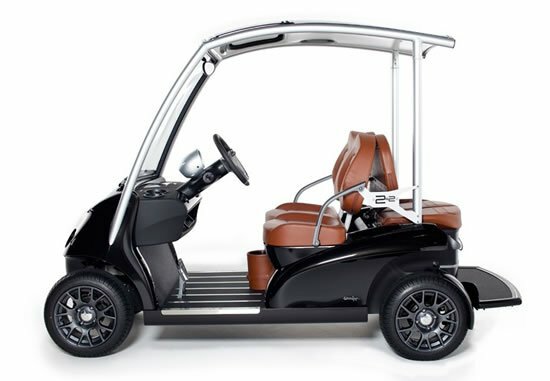 The new cruiser in the Garia book of luxury is a mean monster dressed in an exquisite cloak sporting the Mansory charm of genuine leather, custom seats, and carbon fiber rear body. 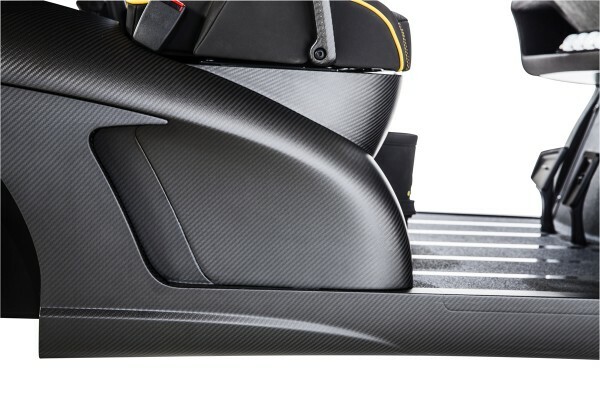 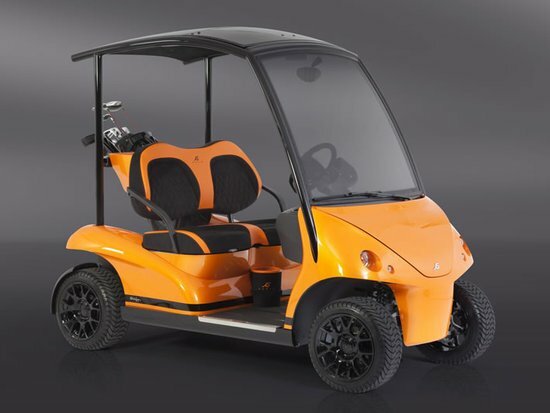 Adding the touch of a race car not just in appearance, the Garia Mansory Currus features adjustable settings for maximum motor braking and battery regeneration. 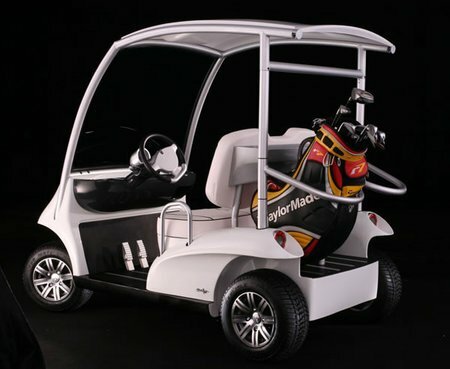 It also comes with three different speed modes to choose from: Golf, Street and Race. 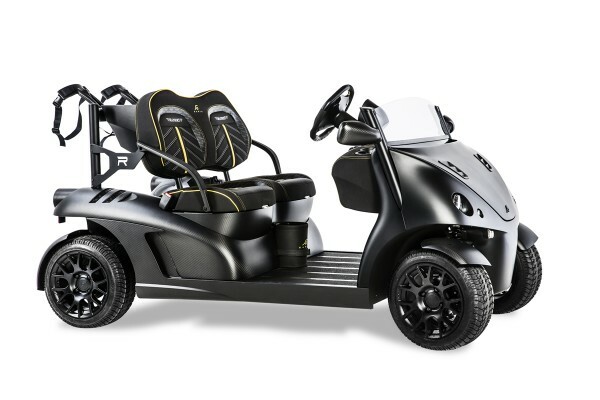 Fitted with lithium batteries the Garia Mansory Currus gives an extended range of up to 60 km/37 miles, and a speed package for increased speed of up to 60 km/h / 37 mph. 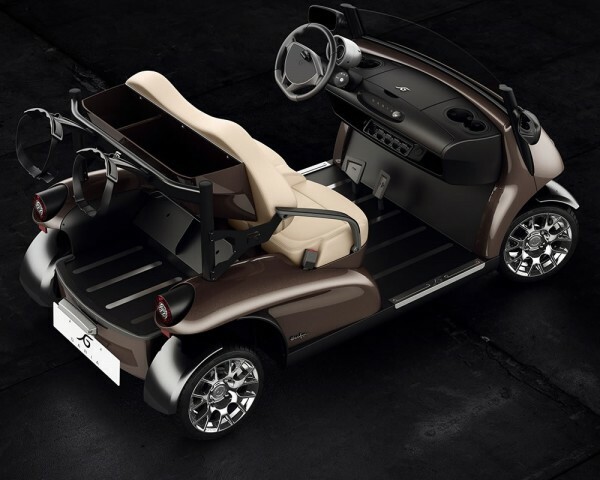 With only 7 cars on sale, the Garia Mansory Currus is street legal in Europe and non-street legal in the U.S. 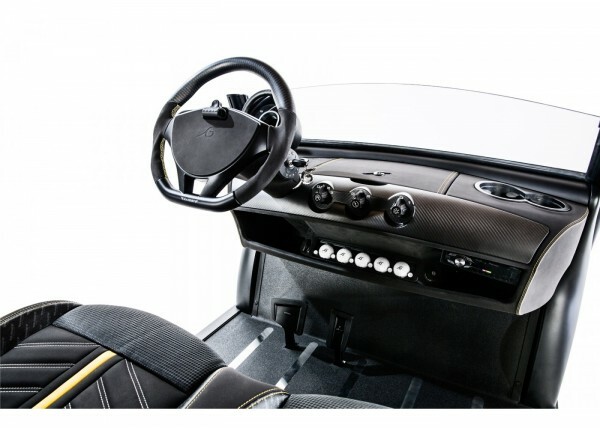 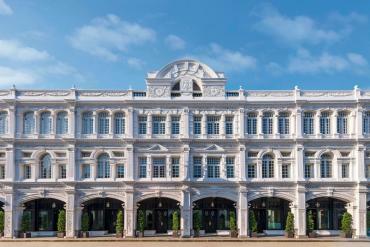 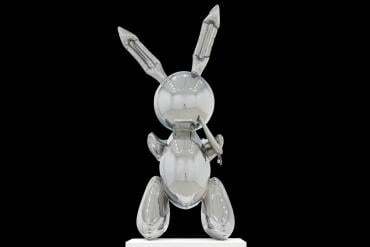 Nonetheless, we are eagerly awaiting the official launch of the Roadster at the 83rd International Geneva Motor Show. 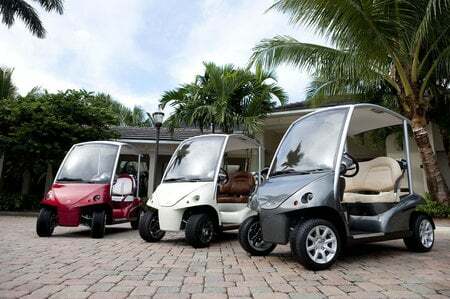 The other new model from their stable is the Garia Roadster which is a roadster version of the Garia. 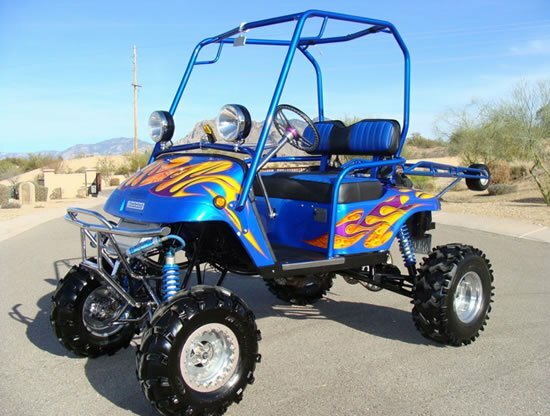 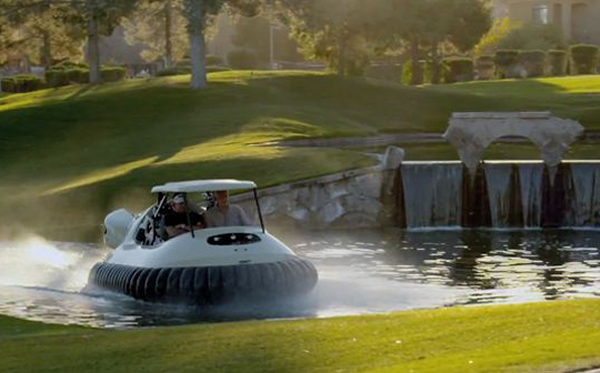 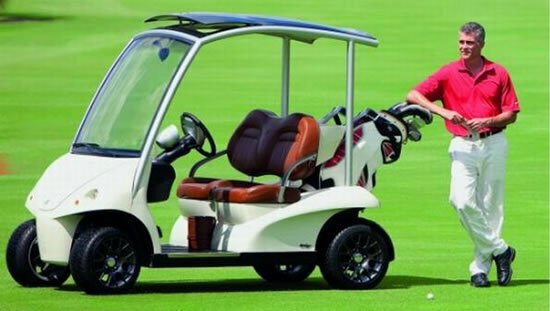 “The Garia Roadster is really the closest you get to a golf car version of your favorite luxury sports car. 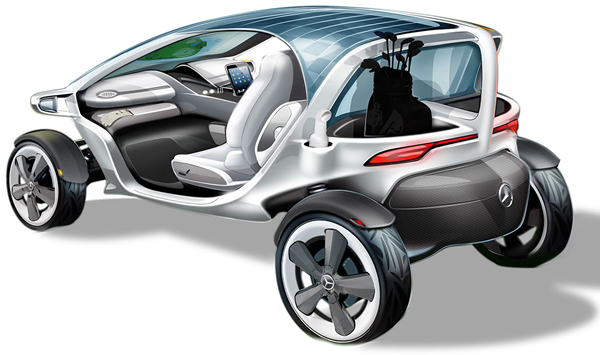 We were inspired by the sense of freedom and joy you get from riding a sports car and we wanted to translate that experience to the golf car”, says Mr. Anders Lynge, Designer and Creative Director of Garia. 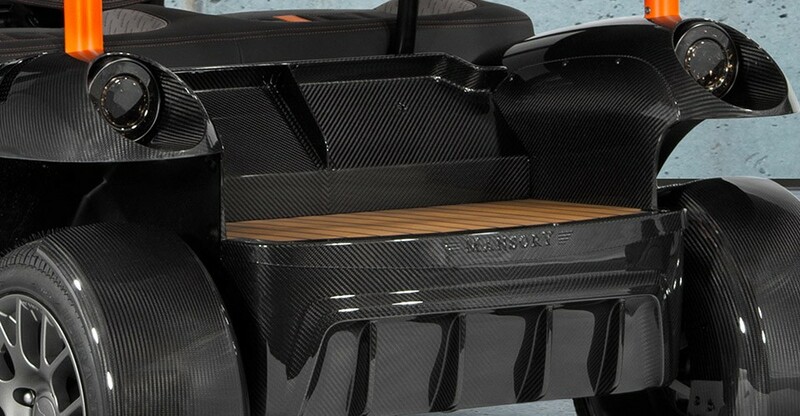 The Garia Mansory Currus sports a Euro 68,900 ($89,500) price tag.